Case CX47, CX50 and CX55 mini excavators are engineered to operate optimally on job sites with restricted spaces without compromising on power and performance. These zero tail swing excavators are easy to maneuver and can fully rotate 360 degrees within the width of their tracks. They come with a full range of attachment, bucket and dig depth options. The operator enjoys a comfortable ride as well as great visibility of the job site as he operates the machine. To ensure maximum productivity on work sites and minimize machine downtime, it is important to equip your machine with high-quality, durable rubber tracks. 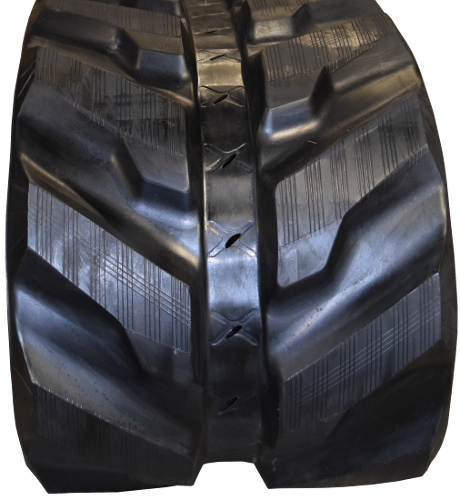 Rubber tracks minimize ground pressure which, in turn, reduces ground disturbance. This maximizes flotation over soft ground conditions. Rubber tracks offer maximized traction over a range of terrains like mud, dirt and on slopes. They can operate on sensitive surfaces like asphalt and concrete without damaging these surfaces, unlike steel tracks. 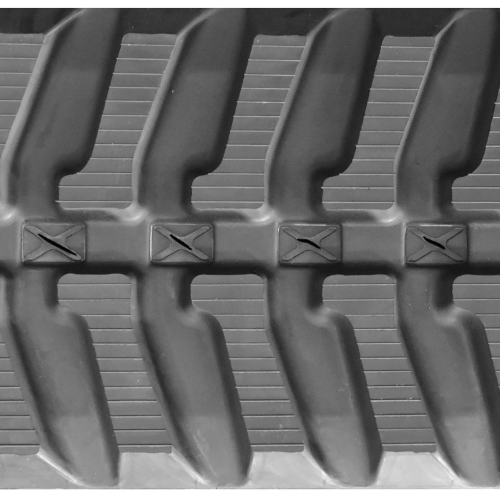 Rubber tracks minimize noise and vibration, further boosting operator comfort. Using rubber tracks on your machine prevents premature wear of critical undercarriage parts like idlers and rollers. Rubber tracks maximize machine uptime which translates to reduced hourly operational costs. For new, affordably-priced high-quality rubber tracks, Monster Tires has got you covered! 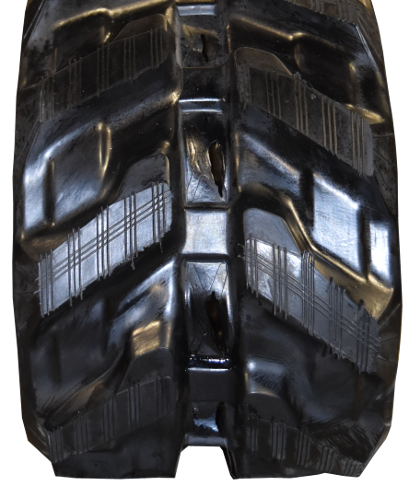 All our rubber tracks are made from highly durable rubber compounds that make our tracks puncture and tear resistant. Each track is reinforced with an embedded, non-overlapping steel belt, made from heat-forged steel. We offer fast, reliable shipping and our dedicated staff are available to assist you should you have any questions. Contact us for more information!